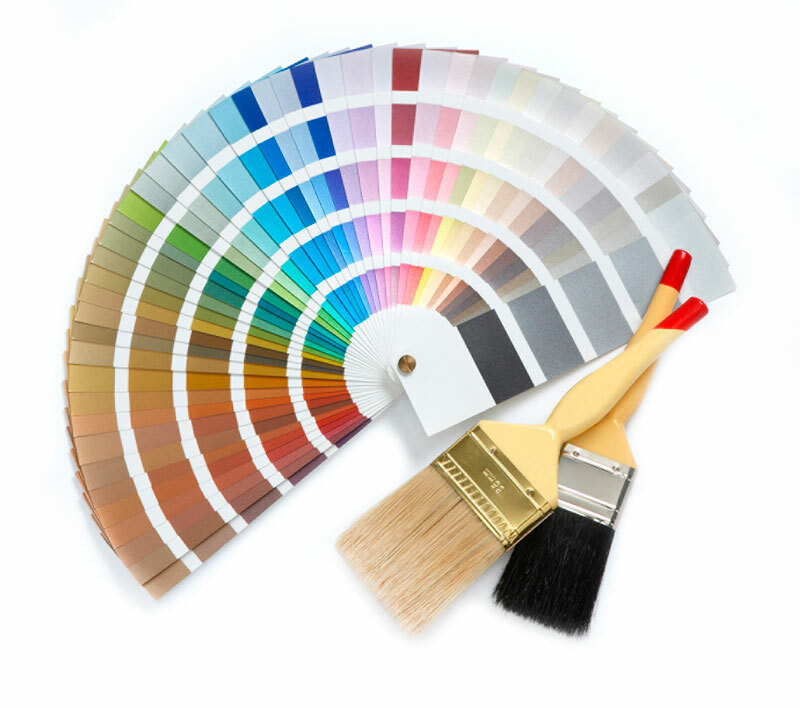 Smart ways to complement the woodwork in your cabin or cottage by picking paint colors. By Daphne Howland The woods, said poet Robert Frost, “are lovely, dark and deep.” But when wood dominates the interior of a cabin or timber-frame cottage, it can seem more “dark” than “lovely.” Choosing the right paint colors and fabrics, however, can bring out the best qualities of the wood. “ In Maine, we run into that interior wood all the time,” says Celia St. Onge, an interior designer who’s worked on homes both on the coast and in the woods. 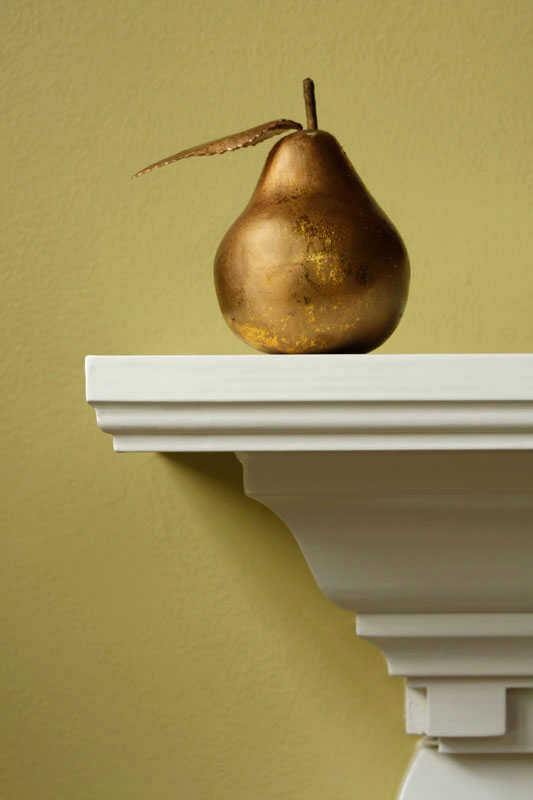 “If you break things up, you’ll highlight the wood rather than make it overbearing.” You may be reluctant to paint a natural-wood interior, but St. Onge advocates for cream-colored trim, bookshelves or mantles to bring in light. 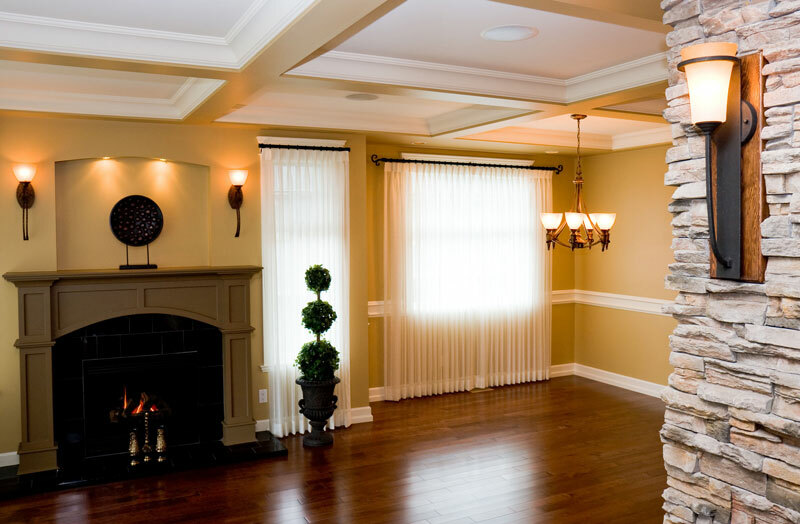 She suggests using lighter colors to paint furniture or trim, and hanging thin, floor-to-ceiling curtain panels of linen or cotton. Many cabins are surrounded by natural beauty that can be seen through the windows, so both St. Onge and Isaac Klepac, owner of Shiloh Painting, Inc., in Asheville, N.C., suggest accentuating that with creams, lighter blues or greens on paintable surfaces. Klepac said people tend to choose tans, caramels or ambers to accent wood, but those can actually make it appear more drab. A cabin invites a playful incorporation of kitsch, like buffalo plaids or moose heads, but that can feel outdated. “People put in everything they think of as ‘traditionally cabin,’” says St. Onge. “You can have pieces that are a nod to kitschiness, just not everything.” For example, an antler chandelier, or modern blue plaids rather than reds, can lend a vintage feel that doesn’t feel dated, she says.